Cyrus Mistry-Ratan Tata fracas: Is it time for a brand trust expert on corporate boards? 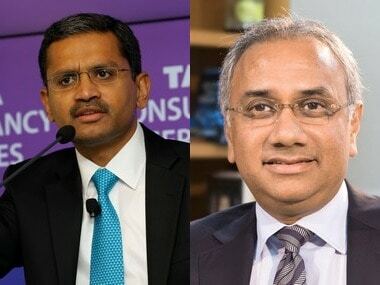 The recent Tata boardroom spat has spawned many faceted discussions, and one of these has been on the appointment and role of independent directors – an aspect that not only concerns governance, but also board room expertise. Like many, I spent a considerable amount of time wondering what the boardroom discussions would be like, extrapolating from the little information that was available. To emphasize the need for expertise in the board, the rules for appointment of independent directors of a board under the MCA Act require the independent director to possess appropriate skills, experience and knowledge in one or more fields of finance, law, management, sales, marketing, administration, research, corporate governance, technical operations or other disciplines related to the company's business. It is quite clear that expertise (and not just experience) is one of the necessary qualities of the board. The question that kept coming back to me was whether it was possible that the board of Tata did not see the repercussions of their actions on the brand and the trust it carried for 150 years? Or is it that counsel prevailed to decide that this action was worth the risk to the brand? 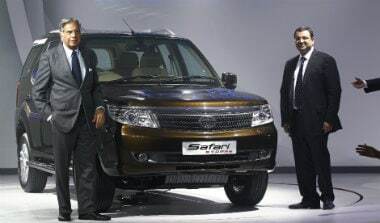 Was the Tata brand not important enough to be a the core part of this discussion? Or was it that the people in the room did not have enough expertise to understand what would be the impact on brand trust, other than in the simplistic ways that everyone does? I think the last is more likely than any of the previous options. 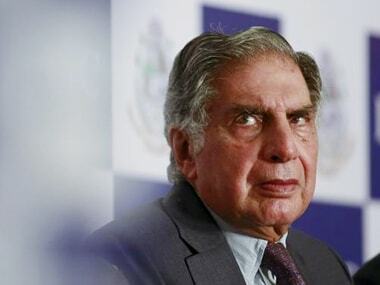 My argument is that the board has experience of maintaining trust in brands, and in Tata’s case, perhaps the best the country has to offer, but the board did not have the expertise for understanding Brand Trust. Because the one important outcome of this Tata tiff is that the one word that Tata was synonymous for, Trust, has definitely lost some sheen. Can Tata regain the trust? Of course. Will sales be affected? Of course not. But the question is, could the ouster have been handled differently? I think, everyone including the board which took the decision will not deny that possibility. Trust is an aura, a halo that the brand carries around it, and that halo around the Tata brand just does not seem as shiny as it was a few days ago. This, unfortunately, is not intangible as the Rs. 24,000 crore market-cap loss of Tata shares in only three days after the announcement goes to show. Trust is the confidence that one places in a brand, even when nothing else exists – no products, no people, no assets. If Tata can traverse from salt to software, it is on the basis of the trust that is placed on two repeated alphabets – T A T A. If the board did not see these four alphabets as the brand, just as one sees a living person as something with a soul - quite independent from what the current interim Chairman carries as a surname - then the gap in expertise in the board room is evident. Trust is so potent that it is immutable and lives on beyond the tangible, physical aspects of the organization and the lives of the people who build it. If the board cannot or does not protect the brand trust that is responsible for everything the brand is and does, even perhaps the reason that the independent directors hold the position, then it is not a sufficiently equipped board. The need of a Brand Trust expert on the board is not only important, but now an imperative that brands like Tata, Nestle, Volvo will probably testify to. It is time to rethink the boardroom indeed. 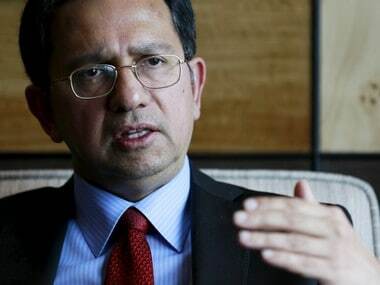 1Cyrus Mistry-Ratan Tata fracas: Is it time for a brand trust expert on corporate boards?